At BVIP Limousine Service Ltd our mission is to provide safe, reliable and stylish limo, party bus, shuttle and charter services to our valued customers. Offering transportation pick-ups with town cars, limousines, and shuttle buses, our service is delivered with a clean, well-maintained fleet by highly customer-focused employees who understand the importance of safety in every aspect of our service delivery. If you are looking to get married, take that special someone to dinner, heading out to the game or a night out with friends, BVIP Limousine is here for all your transportation needs. Serving Medina Ohio, Cleveland Ohio, Akron Ohio and the surrounding areas with our numerous Limousine, Party Buses, Shuttle Buses, Motor Coaches. When you are in need of only the best in five star celebrity transportation that is filled with quality, reliability, professionalism and affordability you can count on BVIP Limousine Service Ltd to be your transportation service. Call us today and “Experience the BVIP Difference” that keeps getting us voted number one in ground transportation. WHAT ARE OUR BVIP BUSINESS CLIENTS SAYING? 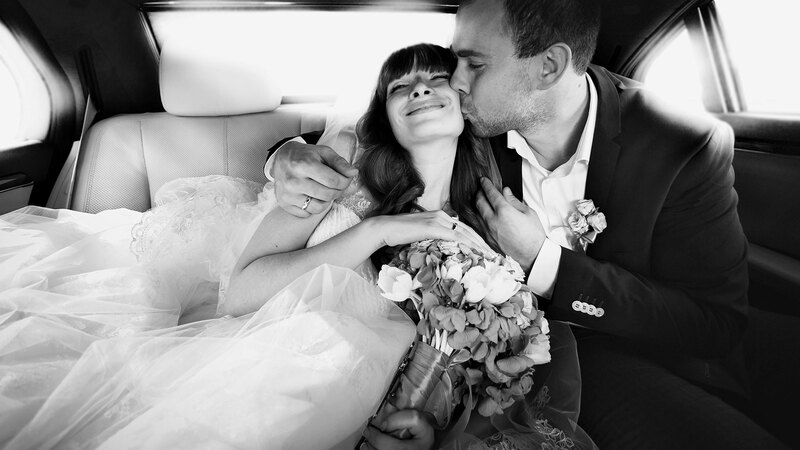 "BVIP Limousine Service has always been there on time when I needed them most. " "I cannot thank BVIP Limousine enough for helping me schedule transportation for our CEO when he arrived back home. Even though the roads were not in the greatest condition and his flight was late, you were dedicated in making certain that he was home for the holidays with his family." "I will say that our CFO said to never reserve him another company and to always use BVIP Limo." Whether you are looking for a limo for prom, a stretch SUV for your upcoming wedding or looking to rent a vehicle for a different special event, BVIP has you covered! Choose from our wide variety of safety inspected, state of the art vehicles. There is something for everyone! When you book with BVIP Limousine, you can be sure it will be a great time. No worrying about traffic, parking or safety; just fun! Check out our many vehicles from the drop down menu above. We are here to assist you with any questions. Thank you for choosing BVIP! We have a wide variety of limousines to offer depending on your occasion and party size. Limos are a fantastic choice for school dances, concerts and a night out on the town. Need a lift to the airport? We are proud to offer pristine and luxurious town cars for your next trip. Arrival or departure, we will be there on time and be ready to assist you with your baggage. Who doesn’t love a party bus? Imagine driving away after your ceremony in a hopping party bus with all of your closest friends and family on board! We love weddings! Did somebody say casino trip? Grab your group and tour the many casinos, wineries and attractions Ohio (and beyond!) has to offer! Whatever your needs are, BVIP Limousine will accommodate you with the utmost courtesy and satisfaction! 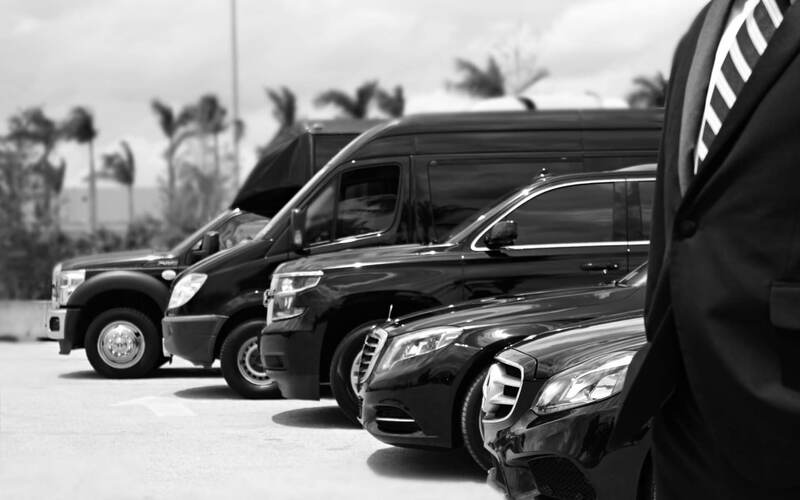 Whether you are having a wedding, night out on the town, going to a concert or sporting event, or utilizing us for business needs, we can guarantee that you will be treated like a famous celebrity! Over the years, we have continually made amazing changes to achieve the level of service you expect and deserve. As we go into the future, we promise to always strive to be the best means of transportation for our clients. ​Our chauffeurs are neatly attired, well groomed, reliable, and will transport you and your guests to and from your destination in comfort and safety! Not to mention Our vehicles are clean & well maintained! Receive VIP offers by signing up for our exclusive newsletter.